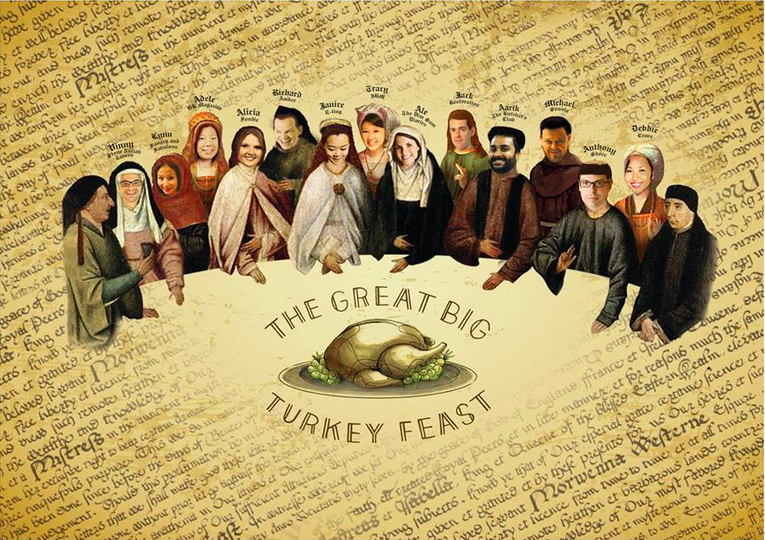 The Great Big Turkey Feast! Mark your calendars for Monday November 25, for The Great Big Turkey Feast. Hong Kong's top chefs and food writers (including yours truly) will cook & serve you a Thanksgiving-slash-Christmas feast for charity. It'll be held in Linguini Fini. Tickets cost $888 - all profits go to the Hong Kong Neuro-Muscular Disease Association.